Andy is Principal of Barnes and Company of San Francisco, providing advisory services on complex urban land use matters. As an urbanist, Andy has led a number of major city-building projects in his career and some sizable land conservation initiatives as well. He specializes in large urban mixed-use development projects, often involving public/private ventures and sustainable development components. Andy utilizes his career experiences with numerous master-planned community projects to help build better places to live/work and more viable cities. Andy served as Chair of the Board of SPUR from 2009-2011, at the time the organization relocated to the new SPUR Urban Center. 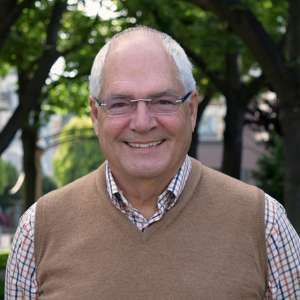 Andy has served on Board of Greenbelt Alliance since 2006, where he recently served as Chair. He has also served on the Advisory Board of the University of San Francisco's McLaren Business School and the Yale University Real Estate Advisory Committee.